Script to Screen Launched a Long-Form Television Campaign for Keurig Green Mountain, Inc.
Santa Ana, California – August 8, 2017 – Script to Screen (STS) announced the launch of a long-form direct response television campaign for the Keurig® brewer on behalf of their client Keurig Green Mountain, Inc., (Keurig). Keurig turned to STS to develop a direct response television campaign that would educate their customers beyond the convenience of the Keurig® brewer, showcasing the extensive variety of coffee choices available, the sophisticated brewing method and consumers’ reaction to the great taste delivered. 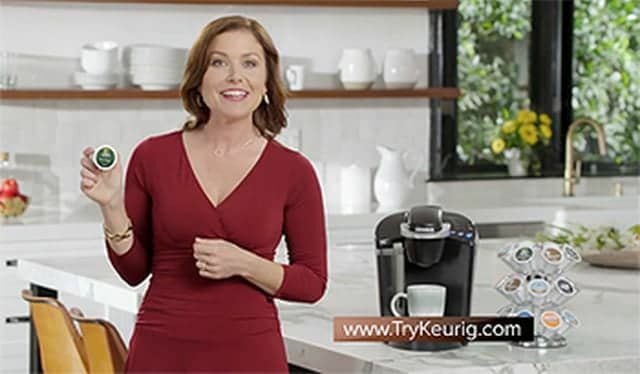 In addition to having developed a long-form campaign, STS will continue working with Keurig to create several short-form television spots. Video content intended for use with online advertising and social media will also be produced. Keurig Green Mountain, Inc. (Keurig) is a leader in specialty coffee and innovative single serve brewing systems. Committed to delivering exceptional coffee for more than 35 years, today our Keurig® brewers and single serve hot beverages are in more than 20 million homes and offices throughout North America. In under a minute, Keurig® brewers consistently and conveniently deliver a fresh-brewed, great tasting cup with just the push of a button. As a testament to that quality, more than 50 leading global coffee, tea and cocoa brands have partnered with Keurig, joining beloved owned brands like Green Mountain Coffee® and The Original Donut Shop® to offer consumers vast personal choice from 500+ varieties. As a company founded on social responsibility, Keurig is committed to using the power of business to brew a better world through our work to build resilient supply chains, sustainable products, and thriving communities. For more information, visit www.keuriggreenmountain.com, and to purchase Keurig products visit www.keurig.com or www.keurig.ca. Established in 1986, Script to Screen is an industry-leading Integrated Direct Response Agency, delivering a single, end-to-end solution for direct-to-consumer sales, lead generation, web traffic and conversions, and retail lift. Specializing in a strategic combination of cost-effective customer acquisition and brand building, Script to Screen has successfully collaborated with entrepreneurs and big brands alike to expand revenue channels and build businesses. 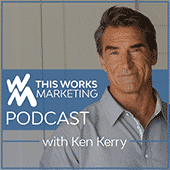 Clients such as Bare Escentuals, Beachbody, Bose, Comcast, Conair, Esteé Lauder, Guthy-Renker, Hairmax, Keurig, Lifelock, L’Oreal, Nescafé, Nutrisystem, philosophy, Omaha Steaks, SharkNinja, Tria Beauty are among the major companies that have turned to Script to Screen for the production of their DRTV campaigns.